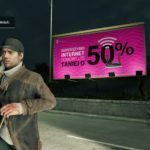 Internet speed and reliability are of the utmost importance for video game players – a strong internet connection can make the video game playing experience so much more enjoyable. 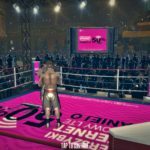 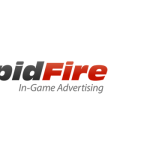 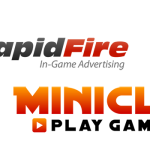 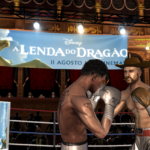 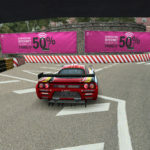 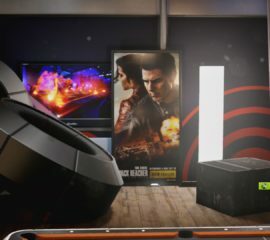 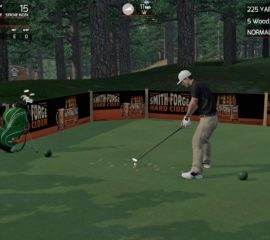 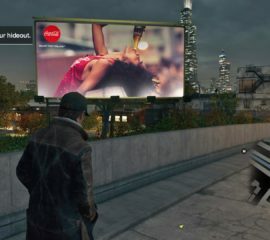 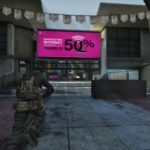 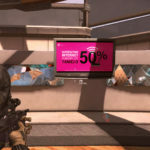 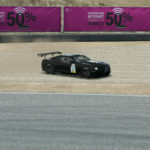 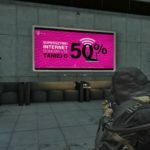 With this in mind, T-Mobile approached RapidFire with the goal of reaching video game players in an exciting and innovative way – through in-game advertising. 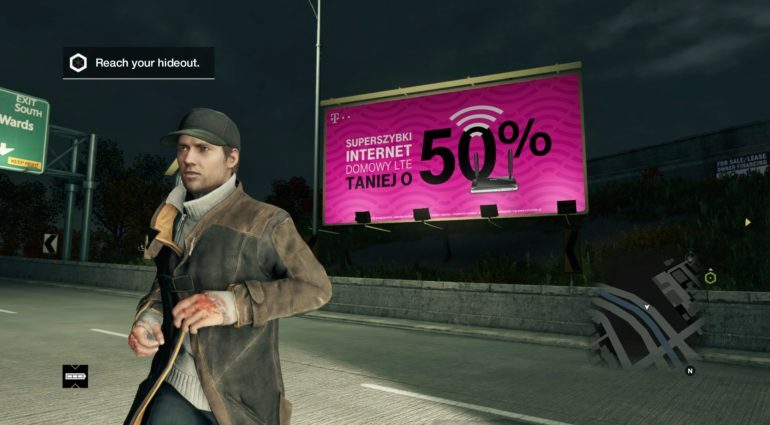 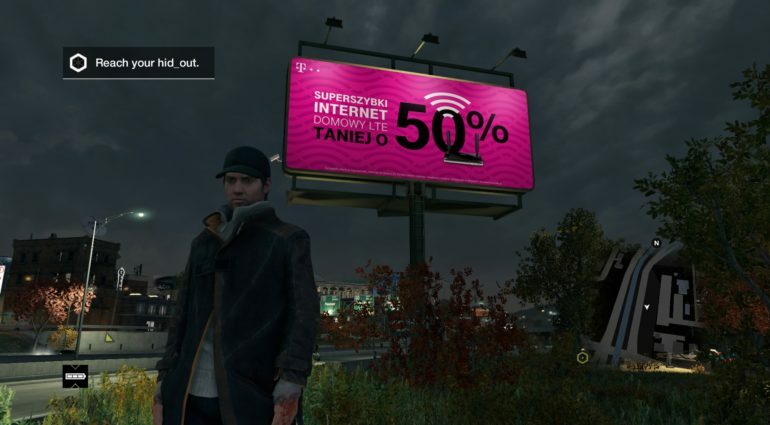 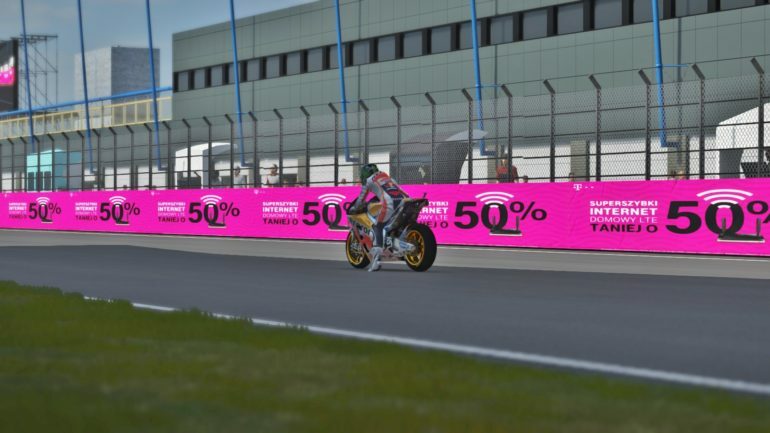 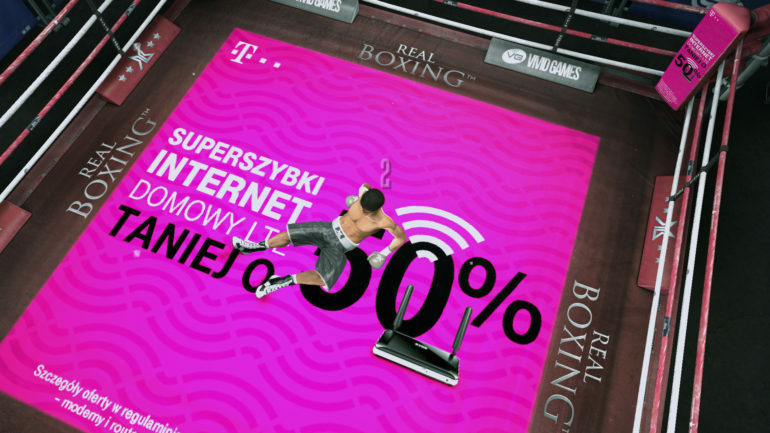 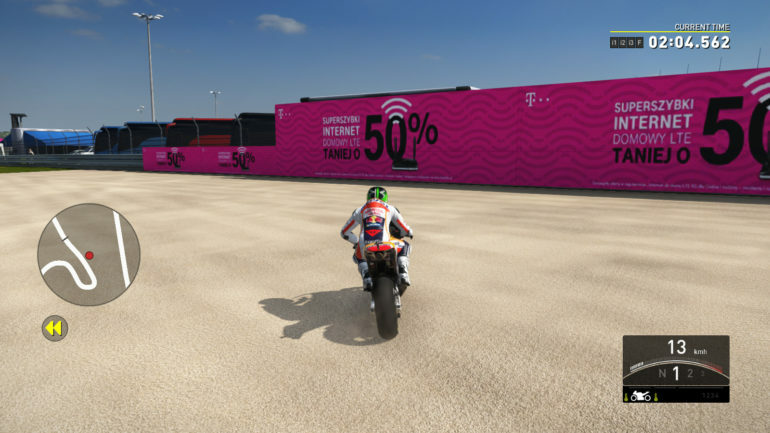 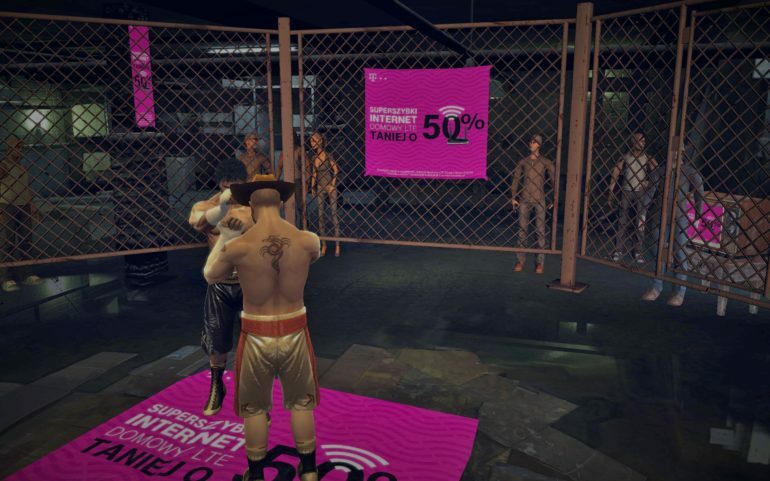 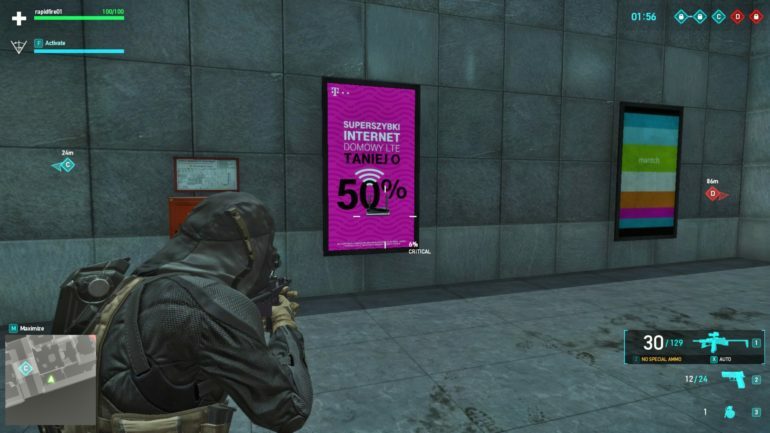 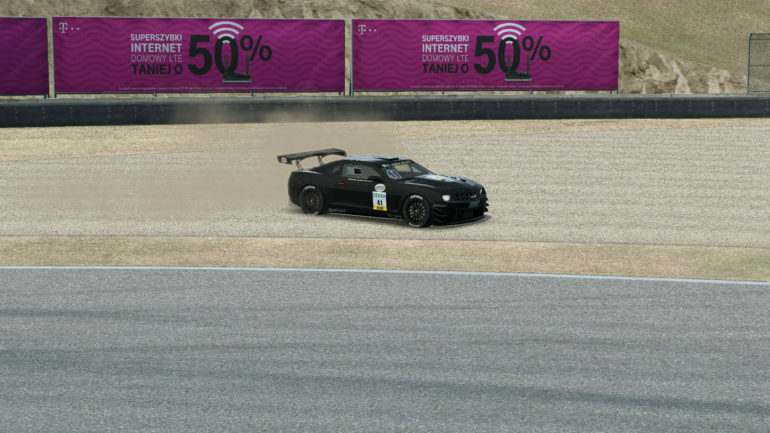 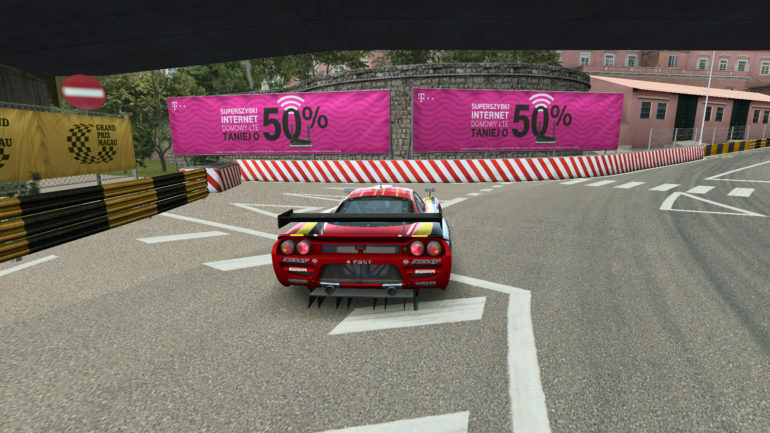 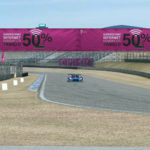 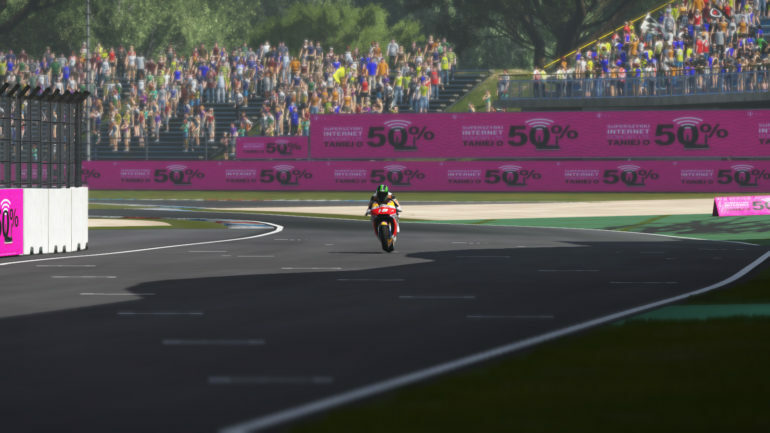 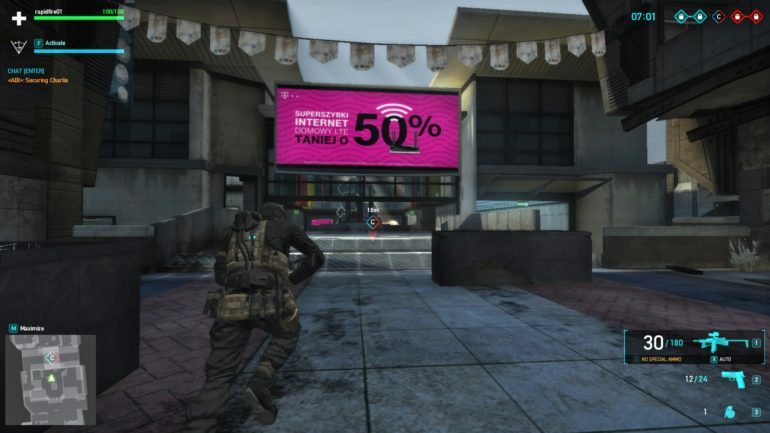 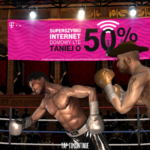 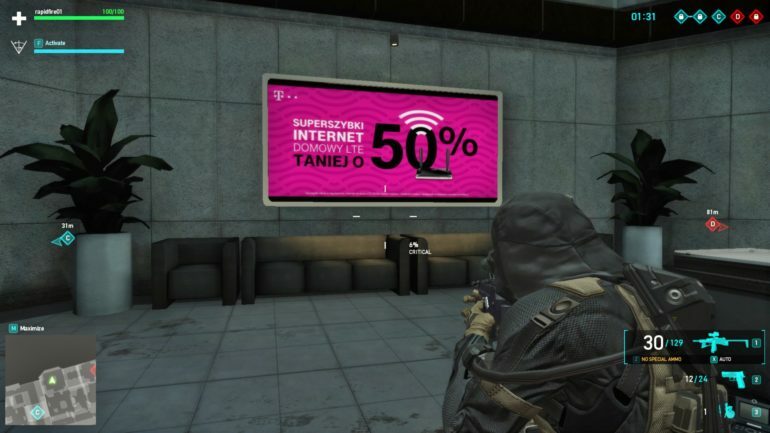 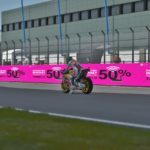 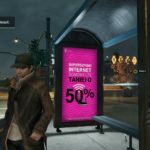 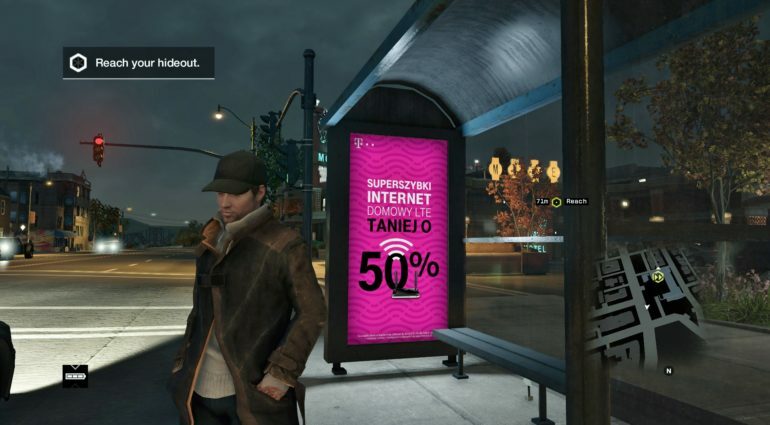 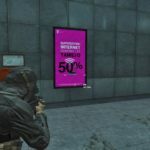 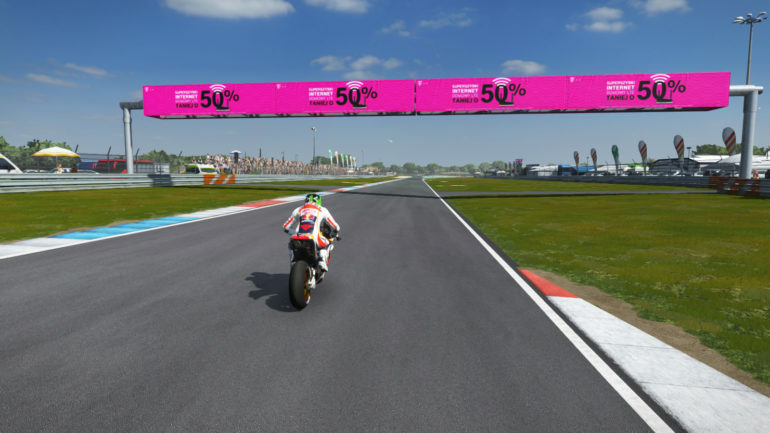 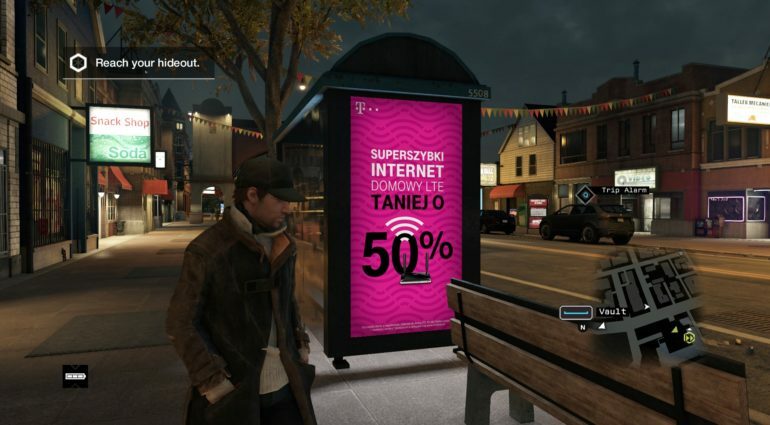 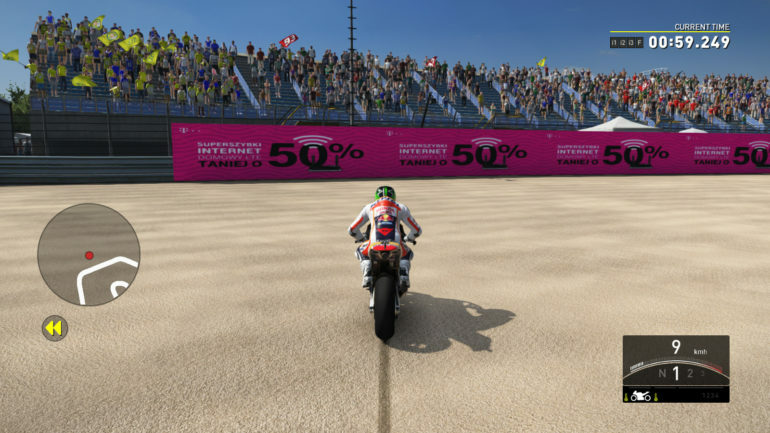 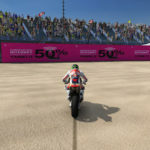 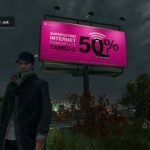 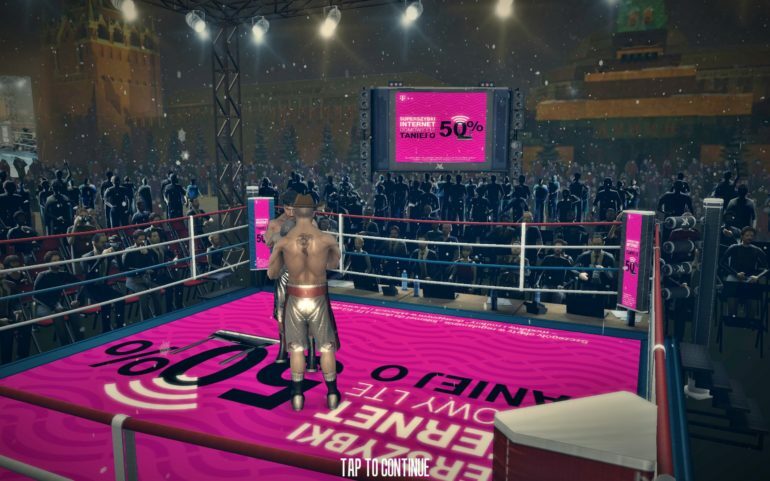 We ran a dynamic in-game advertising campaign for T-Mobile, highlighting a new high-speed internet plan they were offering in Poland called ‘50% faster LTE wireless internet’. 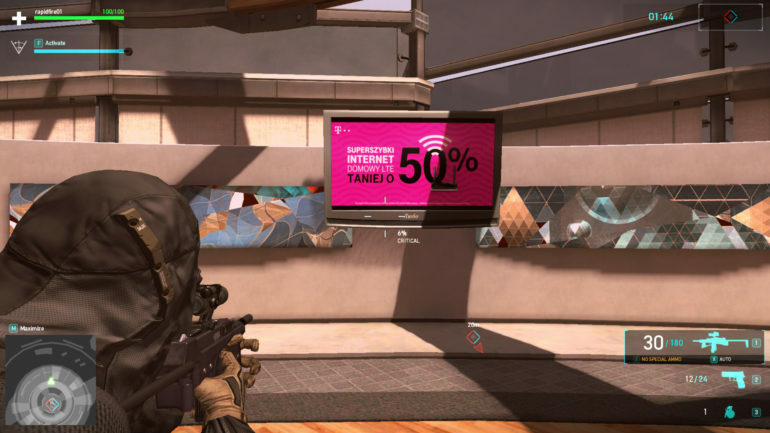 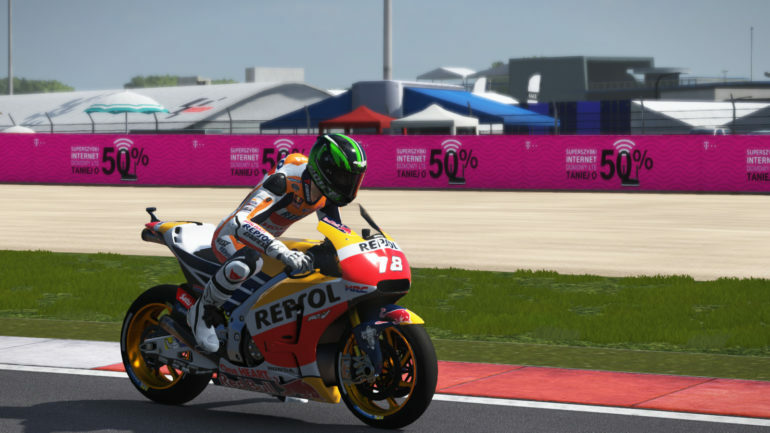 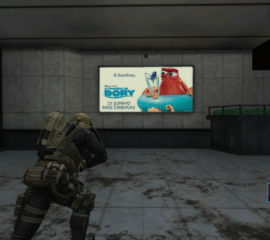 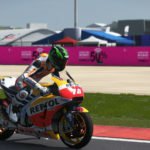 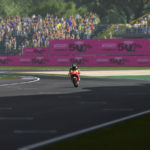 The campaign was delivered in real-time, and ran across various video games on Console, Steam, and PC platforms.